GURFIL Commercial Frequency AC Spark Tester is a special-purpose test apparatus to detect any fault of insulation on wire and cable. 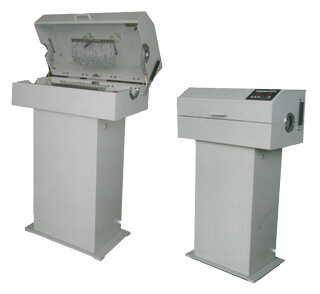 It is integrated with the technology of solid-state AC voltage regulation and single piece microprocessor control, the machine features a steady voltage output. GURFIL DC Spark Tester is a useful tool for detection of surface damage, as well as for spark test for wire and cable with a diameter below 10mm. 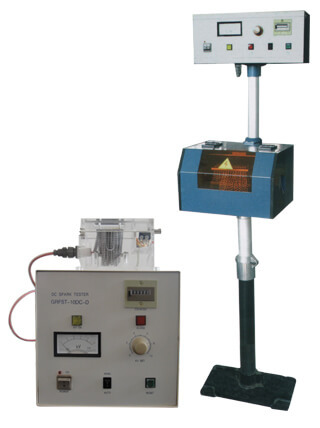 Gurfil DC Spark Tester is suitable to use for online testing in combination with the pair twister or an extruder as well as for intermediate testing and testing for finished products.